Clowney’s rationale for emphasizing Christ’s presence in the Old Testament rests on the purpose of the Hebrew Scripture. 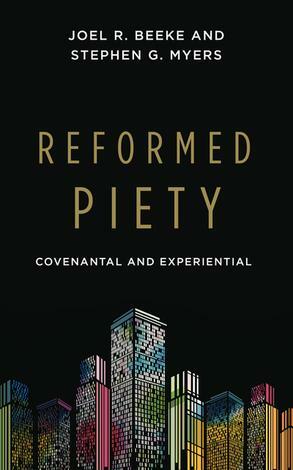 The Old Testament follows God’s one great plan for human history and redemption, and the plan is not only from him but centers on him: his presence in his incarnate Son. 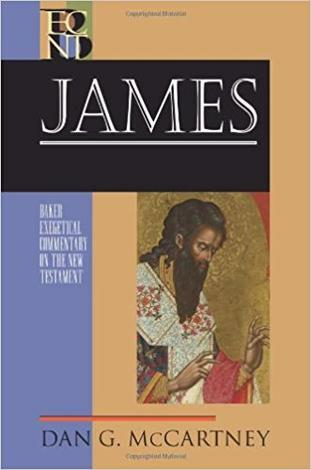 The witness of the Scriptures to Christ is the reason they were written, so it is appropriate to emphasize this element in the Old Testament as well as in the New Testament. 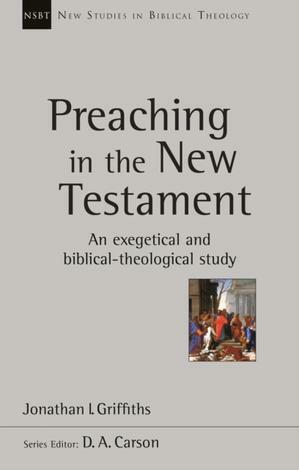 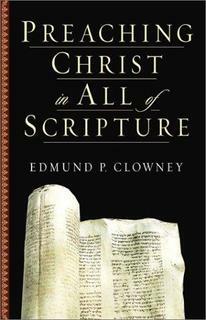 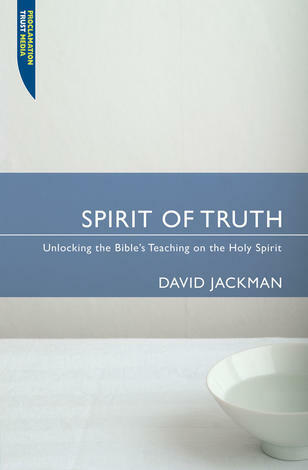 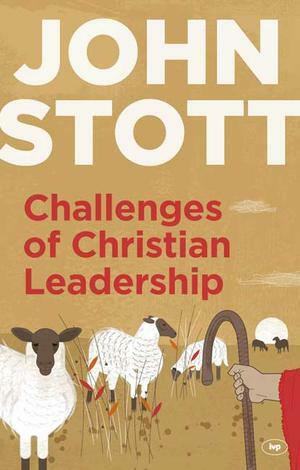 By offering numerous full–length examples of his own sermons that emphasize Christ as the principle theme of Scripture, Clowney illustrates for those who will never have the privilege of being his students how they can craft sermons which present Christ as the primary consideration of the text. 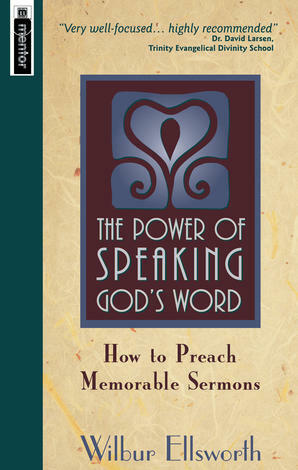 He also offers specific instructions on preparing such a sermon. 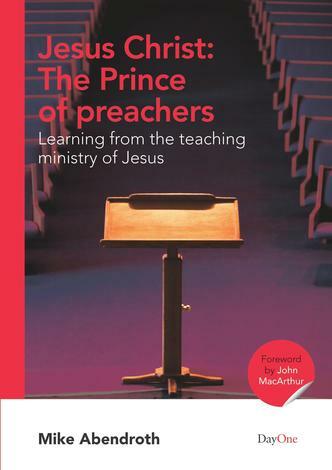 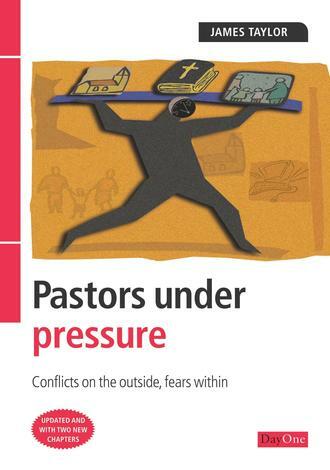 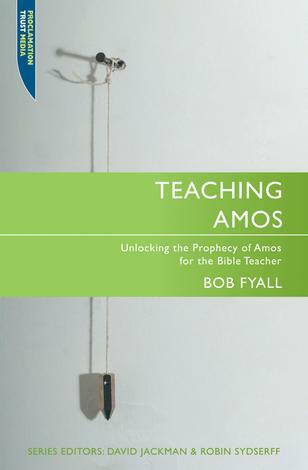 He discusses the personal habits of prayer and Bible study that prepare pastors to seek out Christ’s presence. 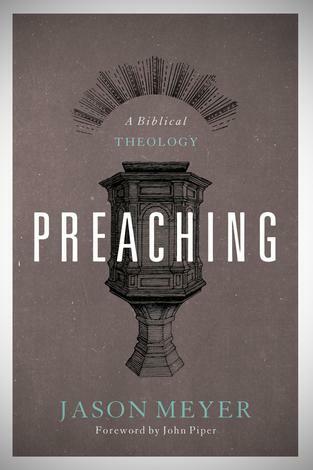 Clowney emphasizes the importance of including a specific application in every sermon so that Christ is presented both in what he says and does to reveal himself in the biblical text and in what he says and does to direct Christians’ lives today. 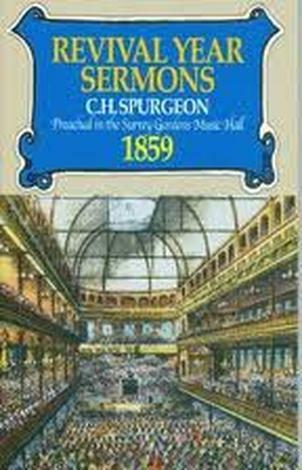 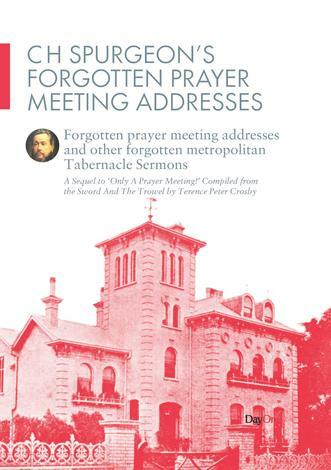 Students preparing for the pastorate, pastors desiring to increase their emphasis on Christ in their sermons, and those seeking Christ’s presence in all of Scripture will find a help in Clowney’s writings.